In celebration of Family Day this weekend, I'd like to share this new mix with you, our family of listeners. Happy Family Day and keep dancing! 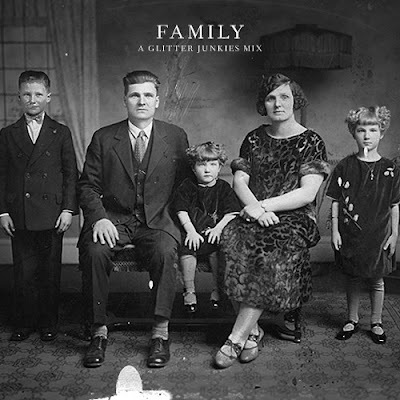 In celebration of Family Day this weekend, I'd like to share this new mix with all of you. Happy Family Day and keep dancing!